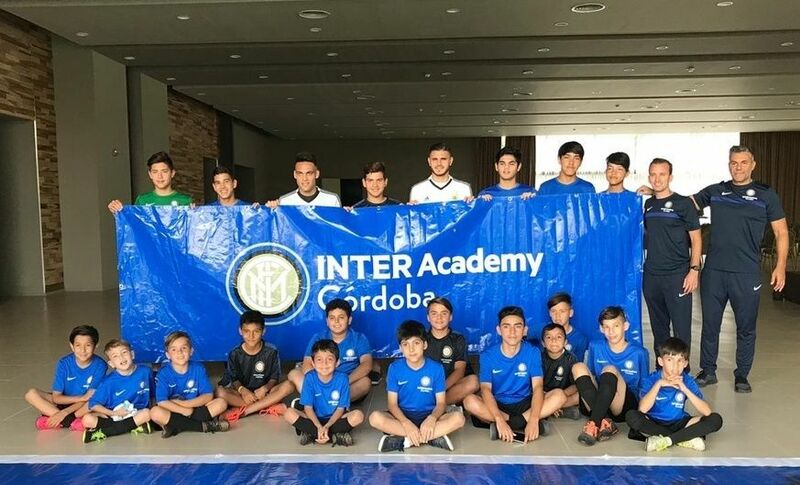 CORDOBA - There was an Inter-themed meeting at the Argentina National Team’s training camp this week, as they played host to the coaches and kids from Inter Academy Argentina in Cordoba. 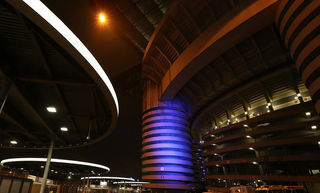 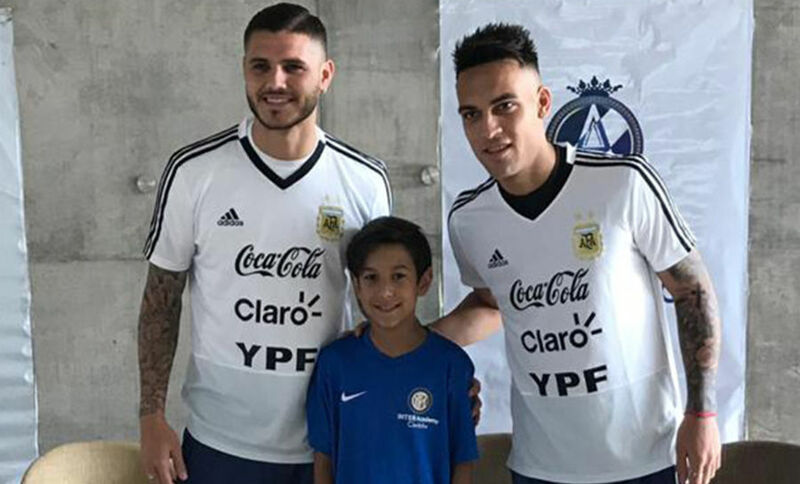 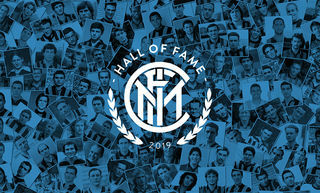 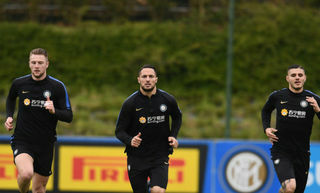 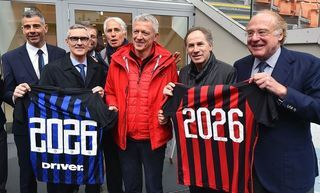 Obviously, both Mauro Icardi and Lautaro Martinez couldn’t be missed, as the two attackers took part in some on-field activities before photos and autographs. 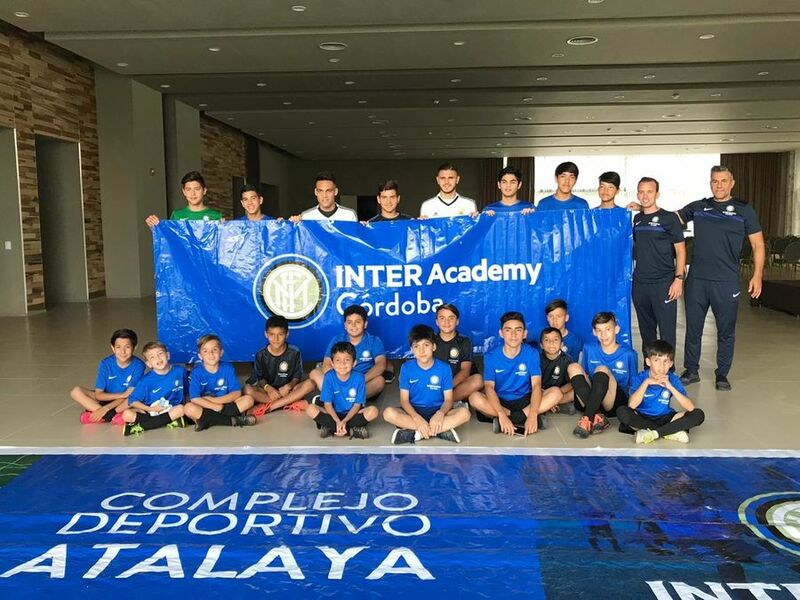 These special moments were made possible thanks to the extraordinary assistance of the Argentina Football Association.